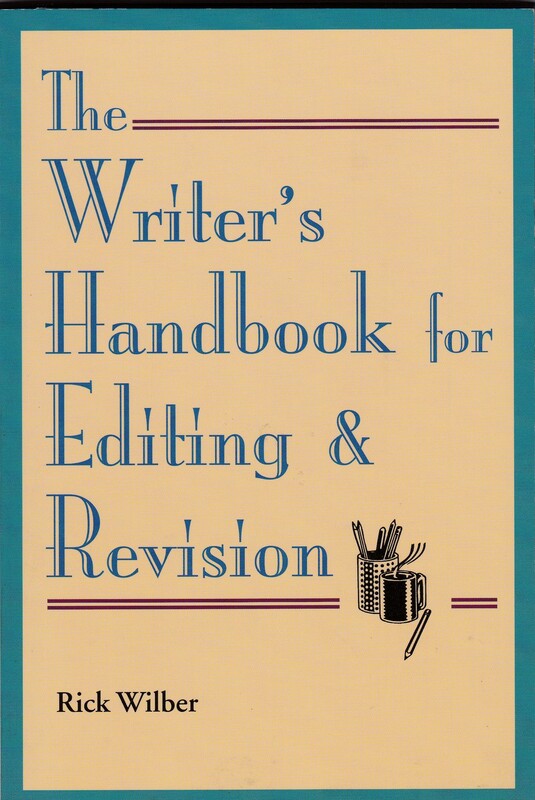 Ideal for aspiring journalists, this book offers advice on basic copy editing, how to construct and weave “building-blocks” into a seamless, publishable whole and shortcuts for identifying and smoothing weak passages and rough spots. This innovative ebook is in production from Kendall Hunt and should be available for Fall 2017. 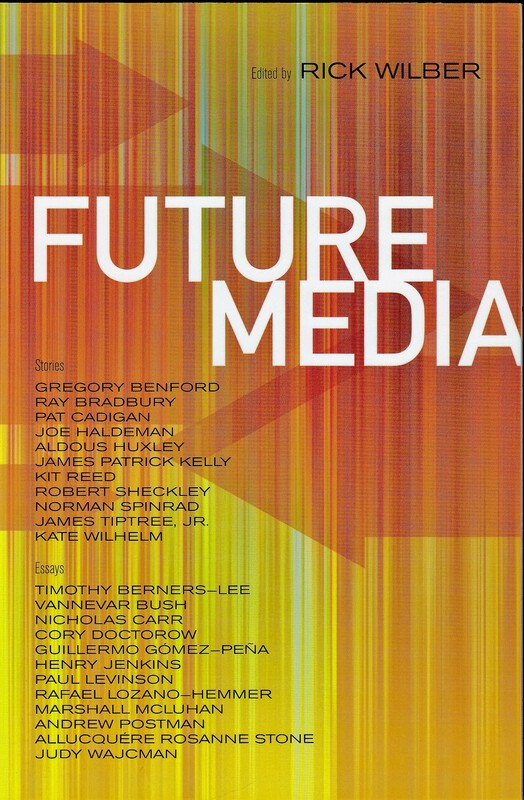 It’s an introductory textbook for students interested in mass communications and for instructors interested in teaching students the history, current structure, and possible futures for the mass media. The book has chapters on books, newspapers and magazines, television, film, social media, libel law and ethics, media effects, journalism, public relations, advertising and more. A website for the book offers live links to updates and samples of content from television and film clips to sound bites to historic books in digital form and much more. 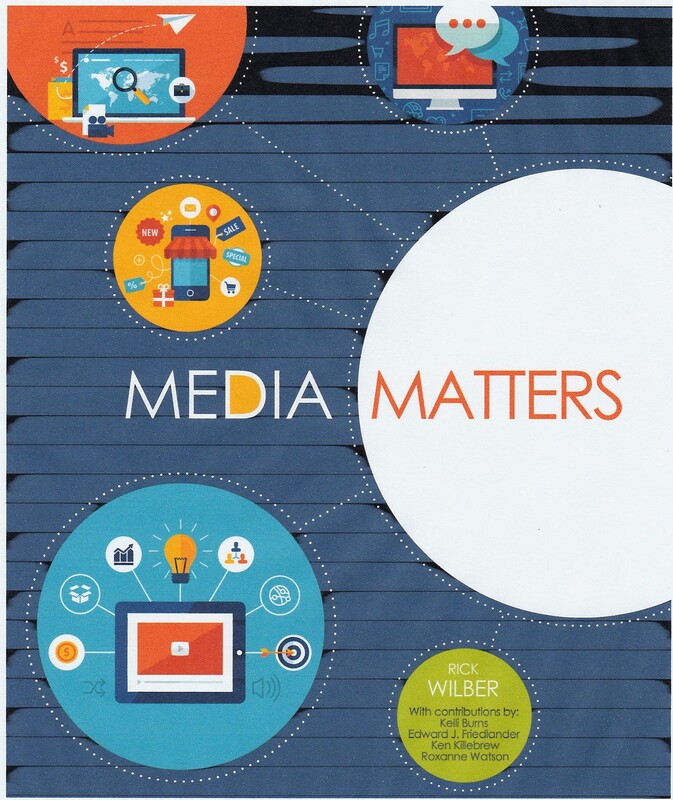 The textbook’s goal is to inform the students and help them become media-literate, critical consumers of the media. 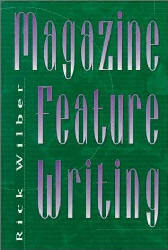 Magazine Feature Writing has been a standard college textbook for students interested in writing for magazines since it first came out in 1994. The book is currently out of print and Rick hopes to write a new edition sometime soon. The book is available through Amazon and other online booksellers. 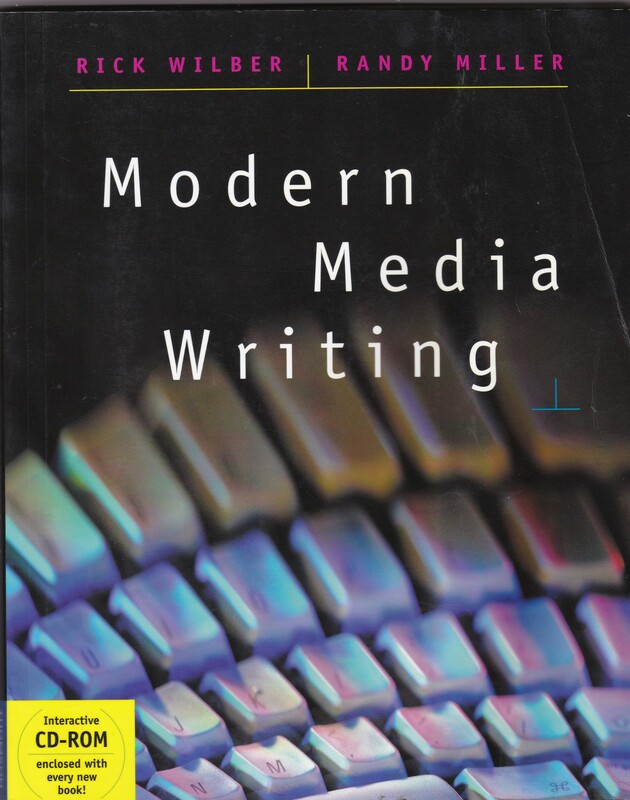 Modern Media Writing, co-authored with Dr. Randy Miller, a colleague of Rick’s at the University of South Florida, is a college textbook for beginning media writers in Mass Communications and Journalism departments. The authors are at work on a new edition of the popular textbook. 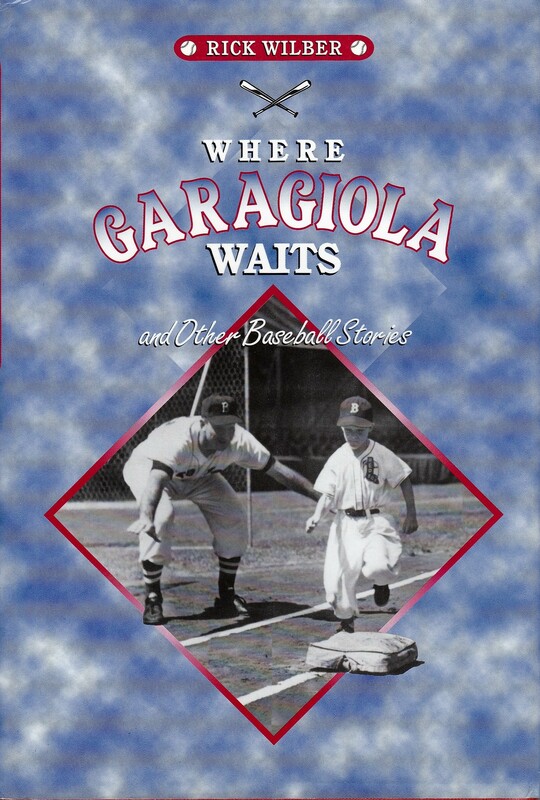 Rick Wilber’s collection of baseball short stories and essays, Where Garagiola Waits, was a finalist for the Dave Moore Award for Most Important Baseball Book of 1999. One of Rick’s latest books is an anthology he has edited for Tachyon Publishing. 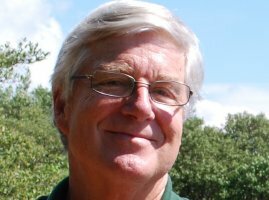 The anthology gave Rick a chance to combine his two major writing and teaching interests: science fiction and the mass media. During his long baseball career, Del Wilber caught for the Red Sox, Cardinals and Phillies; managed 6 minor league teams; scouted for 4 major league clubs; and served as third base coach for the Senators. 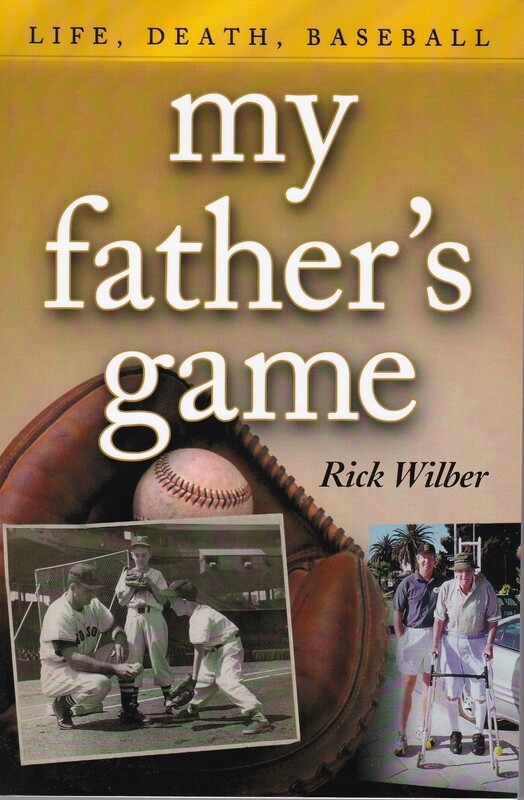 Written by his son, Rick, this elegant biographical memoir recounts Del Wilber’s life from the unique perspective of a son who grew up in major league dugouts, experienced the joys and hardships that go along with having a big-league dad, and served as his father’s family caregiver as he became terminally ill.